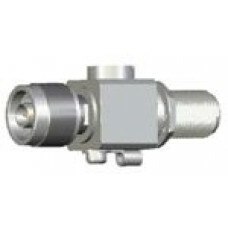 Surge Arrester N plug N jack..
Cross polarised 8 dbi Mimo multi-band LTE(4G)-UMTS(3G) antenna incl. 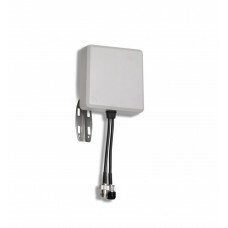 Mounting kit and 5 m cable for .. 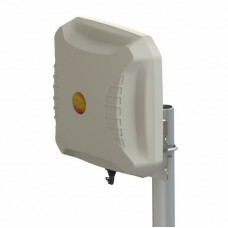 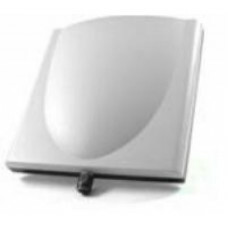 Outdoor Dual-Polarization antenna for 802.11ac/n application, Wall or pole mounting, 5GHz, 11dBi, N .. 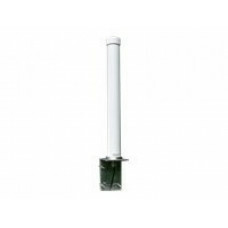 Outdoor Dual-Polarisations antenna for 802.11ac/n applications, wall or mast mounting, 5GHz, 20dBi, ..
Dual Band patch antenna, 13,5+15,5dBi, N jack..
Omni-directional multi-band GSM-3G (UMTS) antenna incl. 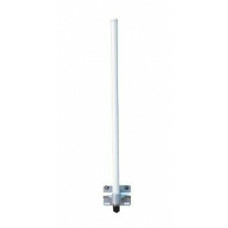 mounting kit and 5 m cable for outdoor usage..
In+Outdoor antenna, 2,4GHz, 4dBi, RTNC plug , 1.2m cable..
Dual band antenna for outdoor/indoor, frequency range: 2.4 / 5-5.8 GHz, gain: 8dBi, socket: N-jack.. 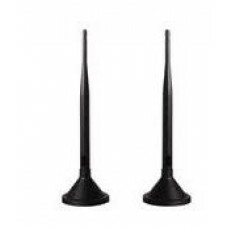 Vehicle antenna, 2,4GHz, 5dBi, RTNC plug , 1.2m cable..
Antenna Set (2,4GHz) with two onmi antennas for devices with RSMA socket, magnetic base, incl. 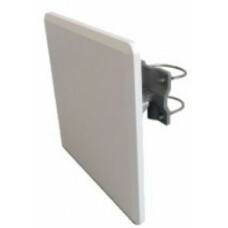 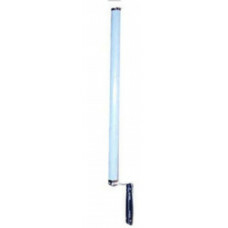 1m ca..
Standard Dual-band antenna (2.4/5GHz) with RSMA connector for W2003ac-ext in white..
Multifunctional roof antenna for LTE/(3G) (MIMO), GPS and WIFI (MIMO) for bintec automotive. 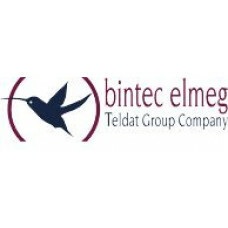 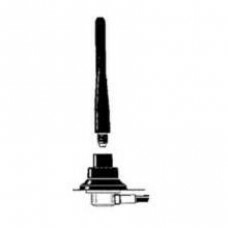 Cables ..
Standard Dual-band antenna (2.4/5GHz) mit RSMA connector for bintec RV & bintec RS123w/ RS353xw..